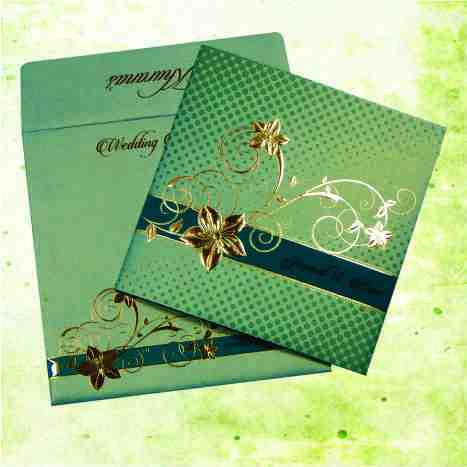 We are The Wedding Cards Online, number 1 Indian wedding cards store. We offer you with best in class variety of cards for any kind of wedding. 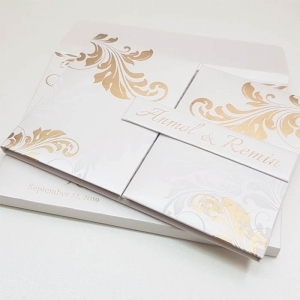 We have a team of wedding invitation card designers that excel on the innovation and come up with the designs that everyone can only wish to have. We know how the trends of the market are changing so swiftly and how everyone of you wants to have something different for your weddings. 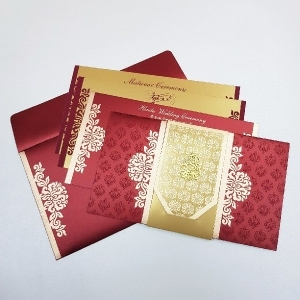 We offer you with Indian wedding cards that will suit your budget accordingly. 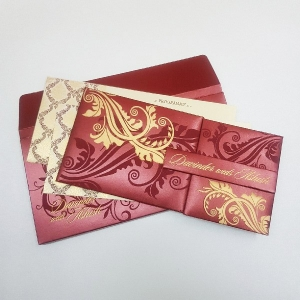 We believe in providing the weddings cards that are within the budget and enhance your reputation as well. Our weddings invitations add a new means to the way you invite the people to your wedding. We all know the importance of budget in your ceremony and thus our team has enough equipment and idea to make sure that we cater you the best within the budget that you have. You just need to tell us your requirements and budget and we will surely dazzle you with our innovation and approach. 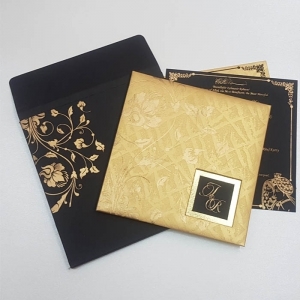 Customized wedding invitations have become the need of the hour and this is where The Wedding Cards Online excels in the market. We have a team of expert designers that have the adeptness and the experience of having designed Indian wedding cards for all types of wedding. We can provide Indian wedding invitations designed in traditional Hindu style or proper Muslim style or even the Christian style based on your religion. We excel in every type of card and you can bank on us for making the invite more courteous and lucrative as well. 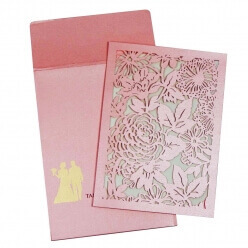 We provide you with handcrafted wedding cards that are specially designed for your wedding. 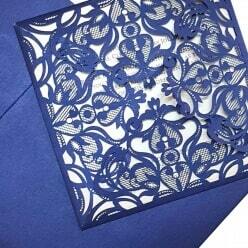 The quality of paper used in the wedding cards is also beyond expectations something that will take you by surprise. We are not here only to make money and profits but we are here to make your wedding invitations special. We know that we can make our brand name a top one only by serving our clients in the right manner. We are fully committed to the tasks that we have in hand and we serve you in a manner that no one will. 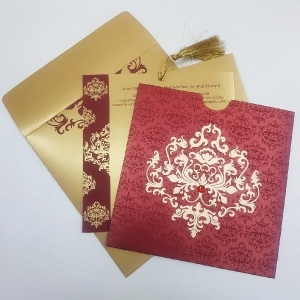 Our innovative and out of the box approach makes us the go to company when the talk is about Indian wedding cards. Good morning Rahul, We received the cards yesterday and I just want to thank you! They look amazing and are everything that I hoped for ! Wishing you all the best ! Hello Rahul, I received my order yesterday. My husband and I are so very pleased with the entire order, they are absolutely beautiful and very impressive. Enjoy!! Dear Mr Jindal, we received the cards on Monday Oct 9. We are pleased with the quality of the cards, the packaging and your customer service provided throughout the process. Thank you once again. 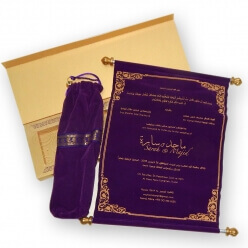 Hi Rahul, I received the invitations yesterday they are beautiful and I do love them. Thank you again and I will recommend you. Hi, Thank you so much for sending the wedding cards it looks awesome! Dear sir, got the invitations. It's freaking awesome. Am really loving it. People here appreciated, really appreciable...it's really nice than expected. Hey Rahul, Thank you for the cards, I received the order last week. Everything looks good. Will definitely work with you again soon.